Earlier this week, Agile NYC joined the newly created Meetup.com network organized by the Agile Alliance. 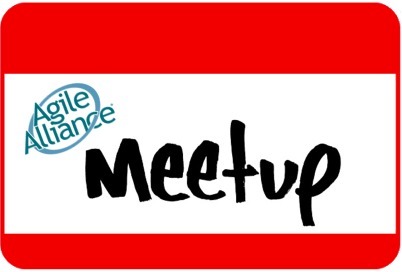 Because Meetup.com as a technology intertwines the various Agile Alliance groups (e.g. Agile NYC) around the world, this is great way for traveling agilists that spend time in NYC only sporadically. Join us on Meetup!